Great apps are even better when they’re on sale! 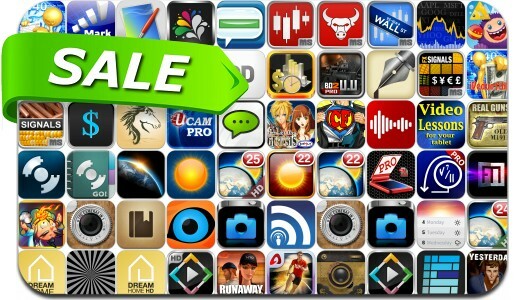 We’ve selected 61 iPhone and iPad apps that are over 30% off. This app deal alert includes Daily Stocks, Instatube, Castle Attack, Photo Splash FX, Market Scan, Workout Hero, Journals, Quick Drafts, Pocket Informant Pro, Pro Angler FL, uCamPro and many others. Carmen – See Your iTunes Library Music Come Alive!